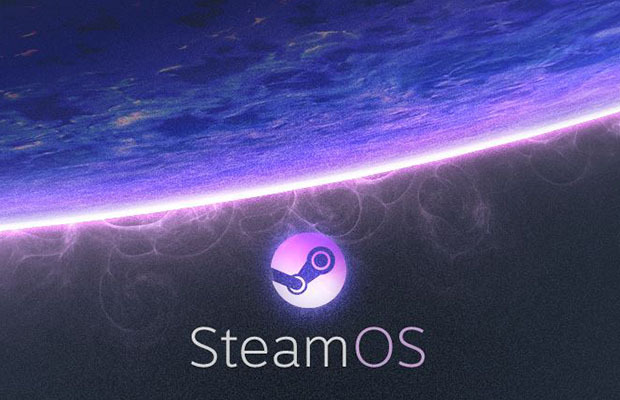 Yesterday, Valve unveiled the first of their three announcements with SteamOS. It’s an interesting project from Valve, as it’s a free operating system built on Linux. Valve mentioned that manufacturers will be able to include the OS in their devices, but it seems that most of the industry is anticipating a SteamBox announcement. Creator of Minecraft, Markus ‘Notch’ Persson, has been known to be vocal about things going on in the industry. When the Ouya was being released, Notch seemed to be fully behind the system and wanted to see it successful. Unfortunately, we haven’t really seen much materialize for the Ouya since it’s launch. Notch appears to be fully behind SteamOS, and let’s hope that there’s a better end result for it than what the Ouya seems to be receiving. Valve is saving the entire gaming world, but I all I can do is mumble passive aggressively about crowbars. After stating how much he loves the idea of SteamOS and praising Valve heavily, he took a bit of a jab at Windows 8. Notch has been a known critic of Windows 8, and if his comments yesterday were anything to go on it appears that we can expect him to back the SteamOS movement heavily. What do you think about Notch’s comments yesterday? Is Valve saving the gaming world, or is he overreacting a bit? Be sure to let us know what you think by leaving us a comment below, or continue the discussion on Facebook and Twitter.